The Redfield® Raider® 650 digital laser rangefinder is simple and affordable, delivering incredibly accurate line of sight measurements in yards or meters out to 650 yards. 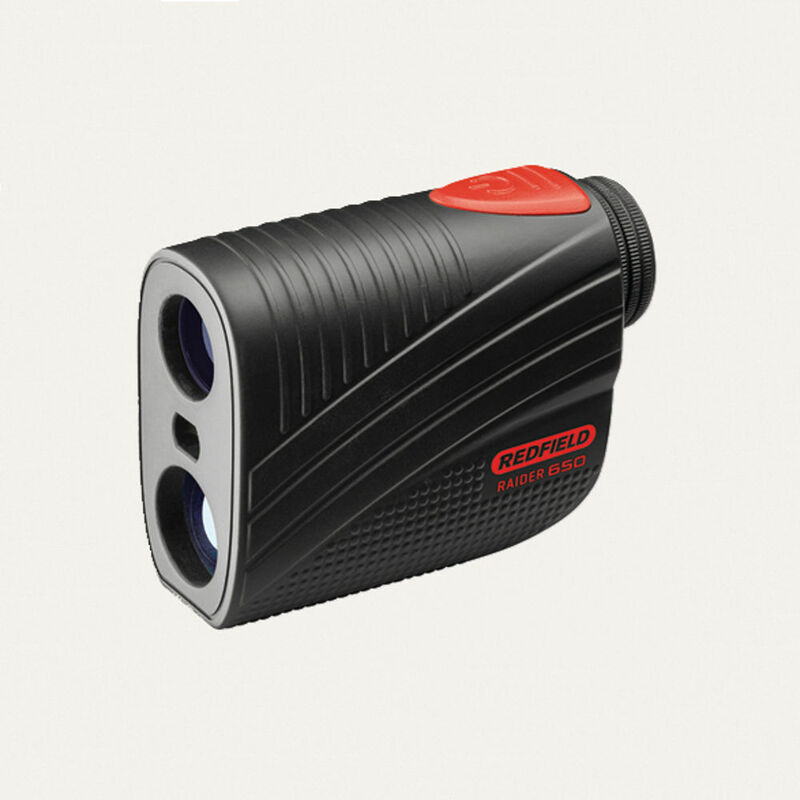 The Raider 650 features fully multicoated optics, 6x magnification, high contrast LCD display. Lightweight, compact and weatherproof, the Redfield Raider-650 is there when you need to go the distance. Includes battery, lanyard and cordura case.